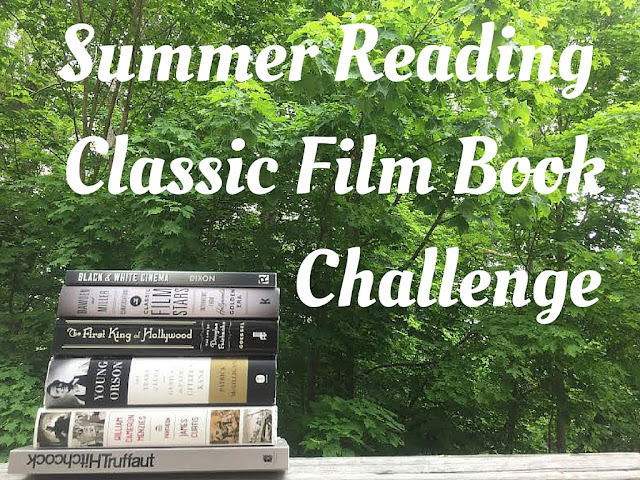 All four of the films included in this vol are directed by great directors: Victor Fleming, Monta Bell, Michael Curtiz and Alan Crosland. The packaging of the set is great, thought I think the only extra on the whole set is a trailer for Massacre. 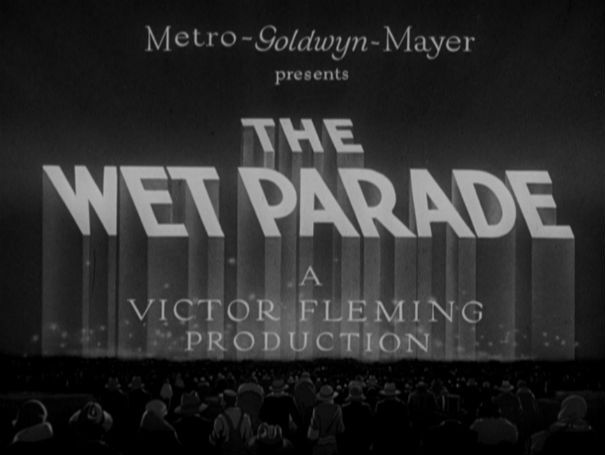 The Wet Parade comes from a novel by Upton Sinclair, so naturally it is a sprawling moral epic that takes on a facet of American history and makes it so you can never look at something you thought you understood – in this case Prohibition – the same again. I can’t think of a better director to helm a project of this magnitude than Fleming and he does an excellent job of keeping the film’s many subplots and characters feeling fresh and interesting. 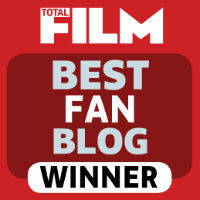 The film looks at two families, one rich and one working class, who are both destroyed by the evils of alcohol – before and during Prohibition. There are many good performances in the film, but Walter Huston gives one that is nothing short of great. 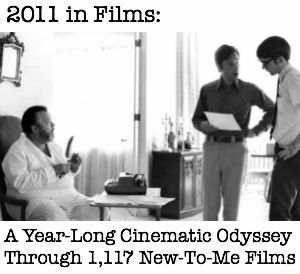 Fans of the Huston clan owe it to themselves to see this film if just for him alone. 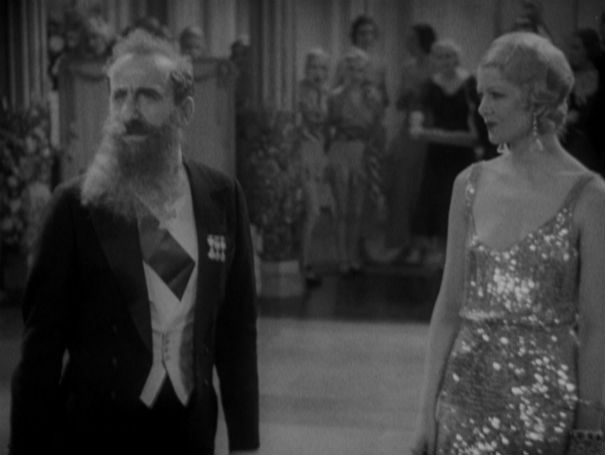 Both Jimmy Durante and Myrna Loy show up in small character parts, but they steal the show every scene they are in, which is not surprising considering the careers the two went on to have in Hollywood. 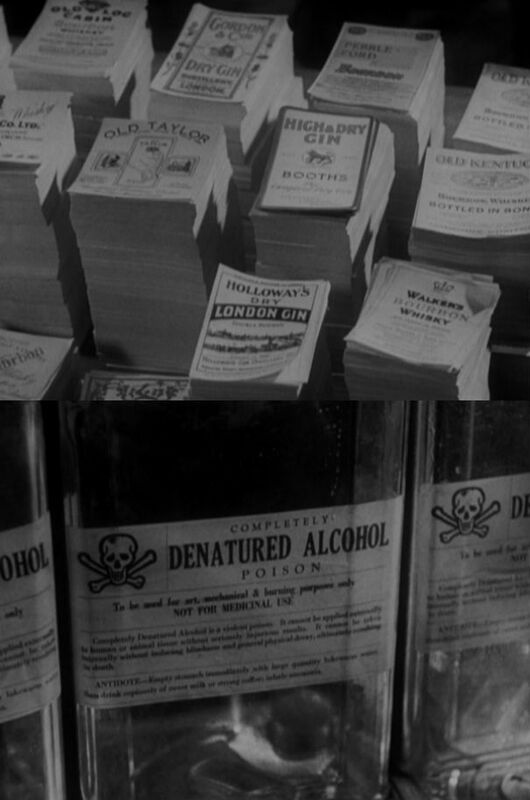 There’s a montage sequences towards the end of the film, where you see how bootleggers put together their alcohol and it is pretty much the most disturbing thing you will ever see. It’s also beautifully done, so you have these gorgeous filmic techniques and this horrific imagery, which I think is probably a great mirror to Upton Sinclair’s writing style. 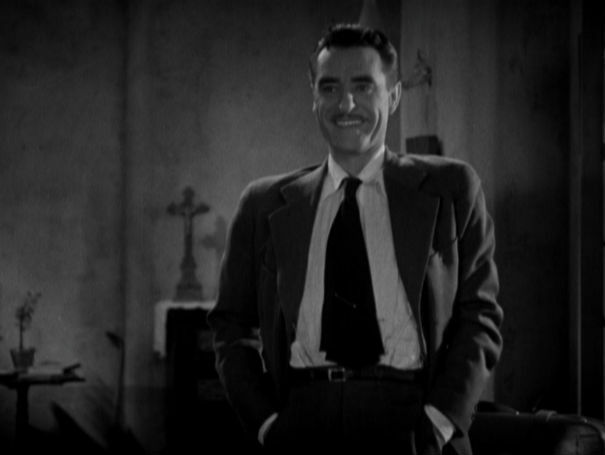 Downstairs features a vile, yet charming John Gilbert as a chauffeur who will stop at nothing to get what he wants out of life. Gilbert came up with the story in 1928, but the project got shelved. 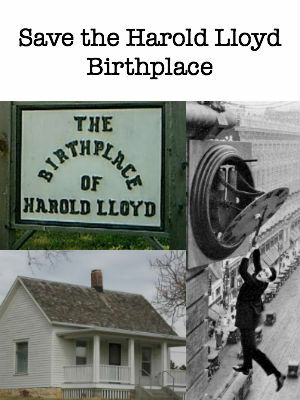 When Irving Thalberg revived the project in 1932, Gilbert was so excited, he sold the rights to it for just $1. Gilbert’s chauffeur Karl is definitely one of those characters to you love to hate, as well as the kind of morally ambiguous character that you really didn’t have after the code, or if you did, he died that end and – spoiler alert – that doesn’t happen in this flick. 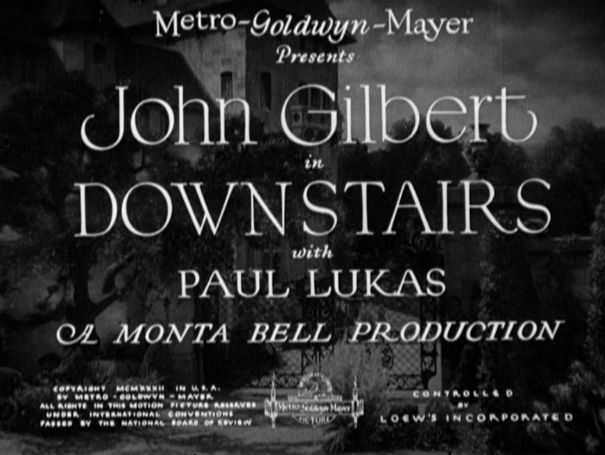 Gilbert co-stars with Virginia Bruce, Paul Lukas, Hedda Hopper, Olga Baclanova, Reginald Owen and Bodil Rosing in this delightfully wicked comedy of manners and the American dream of upward mobility. 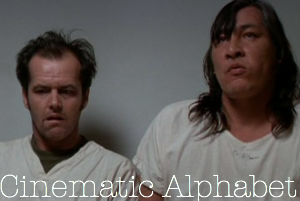 This was my favorite film in the set. While it’s not quite perfect, it sizzle is undeniable. 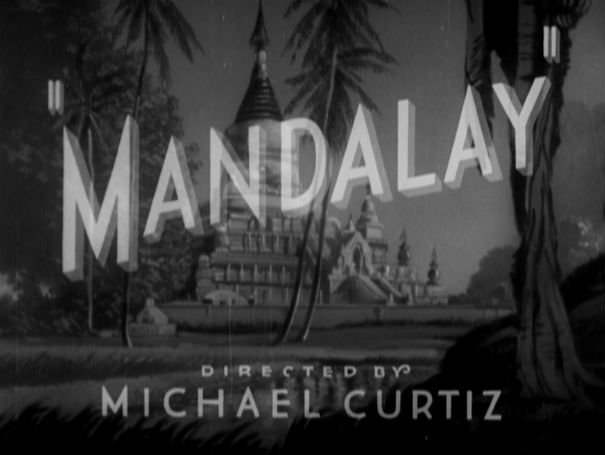 Mandalay was well received when it was released, though it was considered a B picture. 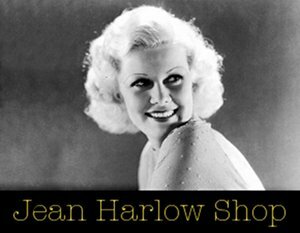 It was originally supposed to be a vehicle for then-married couple George Brent and Ruth Chatterton, but Chatterton was tired of playing prostitutes and Brent didn’t want to spend the 10 days in Stockton, where it was scheduled to film. The rest, as they say, is history. I just had to include this racy shot of Kay Francis’s wet legs. This, ladies and gentleman, is what Pre-Code Hollywood is all about. 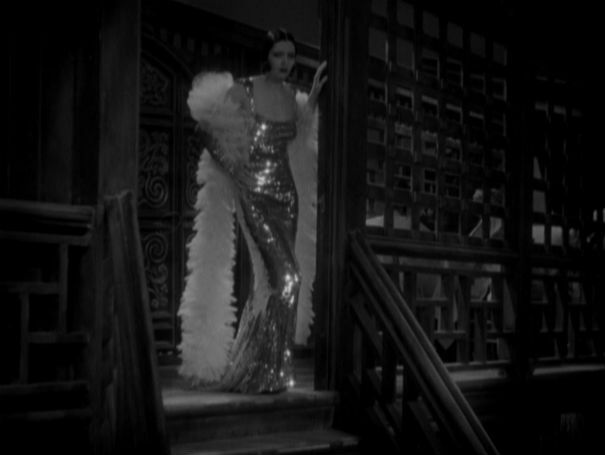 Kay Francis plays a woman who is abandoned by her no-good lover and forced into prostitution in Rangoon under the name “Spot White.” There are similarities to Shanghai Expressm except that you get to see Francis’s character before she became a woman of the night. She also uses her own sexuality as leverage to free herself and heads towards Mandalay, where she has no reputation and can be herself. 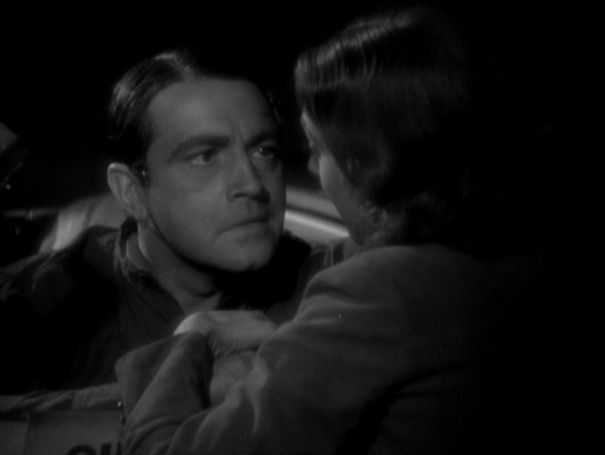 On the boat there she meets a handsome doctor (Lyle Talbot) and runs into the man who sold her out (Ricardo Cortez). Obviously, all hell breaks loose. 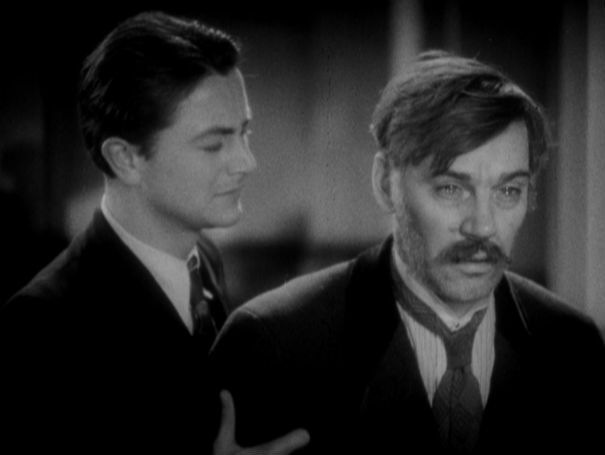 Warner Oland and Reginald Owen also have small, but memorable roles early on in the film. 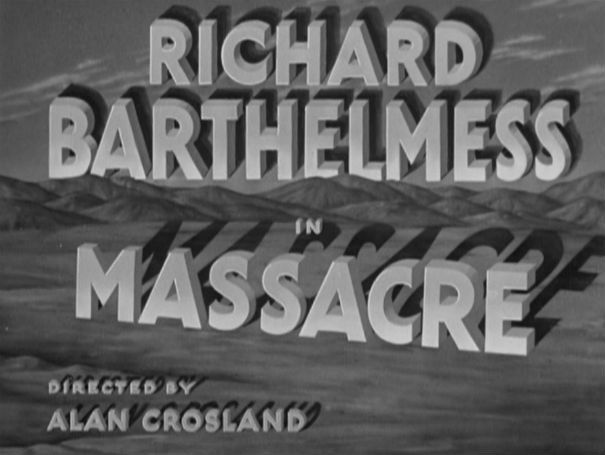 The last film on the set is 1934’s Massacre, which stars Richard Barthelmess as a college educated Native American who has been working as the star of a Wild West show, while flirting with rich white women (basically, he is a gigolo). When he gets word that his father is dying, he must return to his reservation to pay his respects, but while there he discovers corruption, scandal and other horrors that have been forced upon his people by the U.S. government. It’s an interesting film because it tackles a subject that is still pretty controversial even to this day, almost 80 years later. Clarence Muse plays Barthelmess’s valet and is really the main supporting character in the film, though he doesn’t even get his name on the poster. I guess Hollywood could tackle one kind of racism, but they couldn’t see their own. 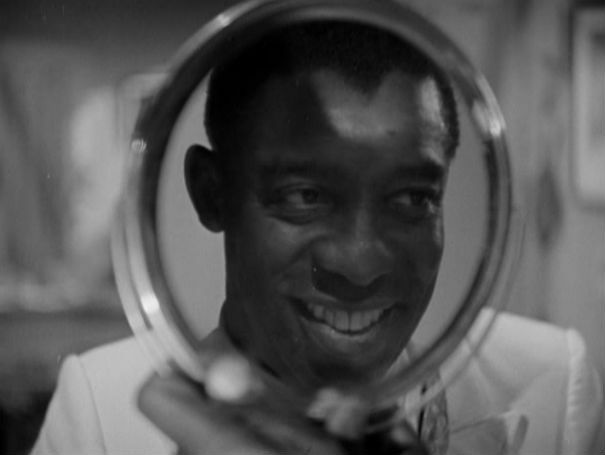 I can’t recommend the work of Muse enough; if you see his name on a film, it’s probably worth the watch just for him. I’m not really sold on Richard Barthelmess as a star, but he did have great chemistry with Ann Dvorak in their scenes together and he does give some great impassioned speeches towards the end of the film. Disclaimer: This review is based on review discs given to me by the Warner Archive, though the opinions are all my own. 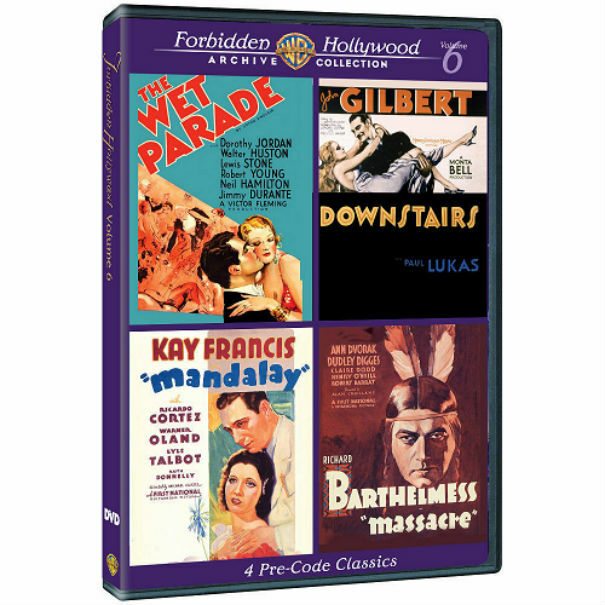 Posted on May 3, 2013, in DVDs and tagged Alan Crosland, Ann Dvorak, Bodil Rosing, Clarence Muse, Downstairs, Forbidden Hollywood, Forbidden Hollywood Vol. 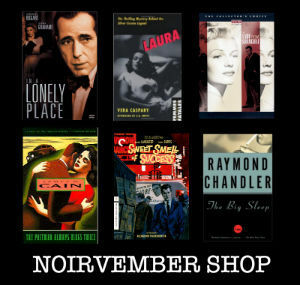 6, Hedda Hopper, Jimmy Durante, John Gilbert, Kay Francis, Lyle Talbot, Mandalay, Massacre, Michael Curtiz, Myrna Loy, Olga Baclanova, Paul Lukas, pre-code, Reginald Owen, Richard Barthelmess, Robert Young, the Warner Archive, The Wet Parade, Upton Sinclair, Victor Fleming, Virginia Bruce, Walter Huston, Warner Oland). Bookmark the permalink. 1 Comment.